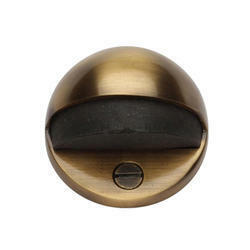 Our range of products include door stoppers, aluminum stopper for door, aluminium stopper, aluminum door stopper, door stops and brass door stop oval. 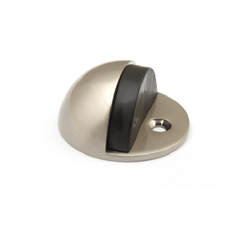 We are one of the top manufacturers and suppliers of a wide range of Aluminum Stopper for Doors. Developed from unmatched quality metals and with the help of advanced technologies these Aluminum Stoppers offer long service life. 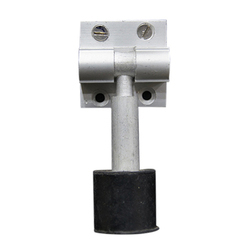 Our Aluminum Stoppers are fixes with rubber which make these highly efficient. 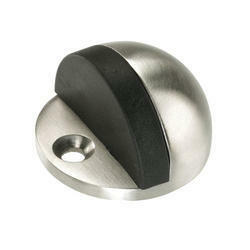 Aluminum Stoppers offered by us offer very easy grip and provide quick and fast performance. 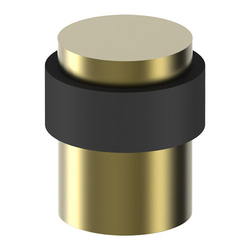 Counted among one of the reliable manufacturers and suppliers, we offer our clients a designer range of Aluminum Stoppers. 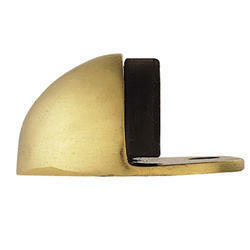 These Aluminum Stoppers are manufactured from premium grade metals which make it highly durable. 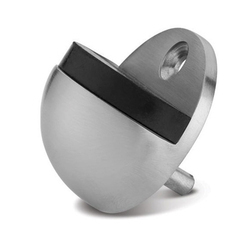 We use sophisticated technologies to manufacture these Aluminum Stoppers which make these products highly efficient. Our products are available in market at most affordable rate. 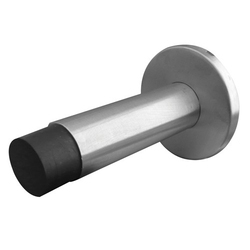 Apart from all our products we also offer our clients a wide array of Aluminum Door Stopper. 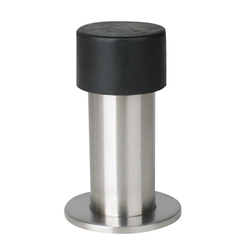 Fabricated form premium quality aluminum these Aluminum Door Stoppers are highly durable and are resistant from rust and corrosion. 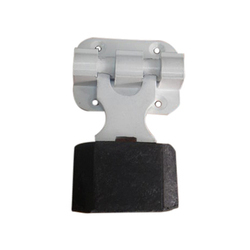 These Aluminum Door Stoppers are widely appreciated for its unobtrusive features including elegant look, perfect finish and dimensional accuracy. These are available in market at most economic rate. 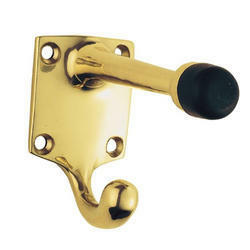 Usage Wooden door, bathroom door, entrance door,passage door etc. 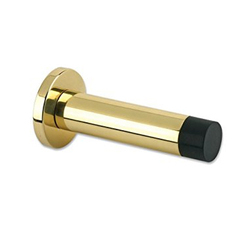 Looking for Door Stoppers ?